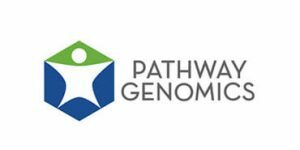 Pathway Genomics Corporation was founded back in 2008 as a privately-held medical diagnostics company. 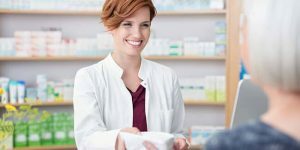 It’s focused on giving its users full control over their health and equipping their physicians with new ways of treating them more effectively. Read our latest guide to learn all about Pathway Genomics’ pricing policy and the value it offers in return.